Ashes and diamonds theatre company come on talking about their next production which is on Caligula by Albert Camu at Elevator Gallery on 22nd March – 21st April 2012. Director of Elevator Gallery and founding member of The Hackney Wicked arts festival, a yearly festival held in Hackney Wick. The set designer reveals what he has in store for us. Also Simon Lea – from the Albert Camus Society Uk, one of Europe’s experts in Camus and his work and philosophy is with us on the show. packed studio, great conversation! 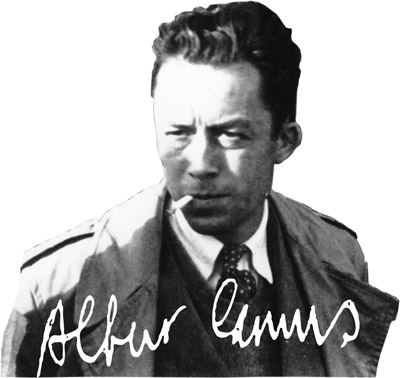 Posted in Uncategorized and tagged albert camus, anarchist, Literature, the rebel. Bookmark the permalink. I had a really good time, thanks for inviting me on the show. If you ever want to do a show on Camus and Bakunin let me know.